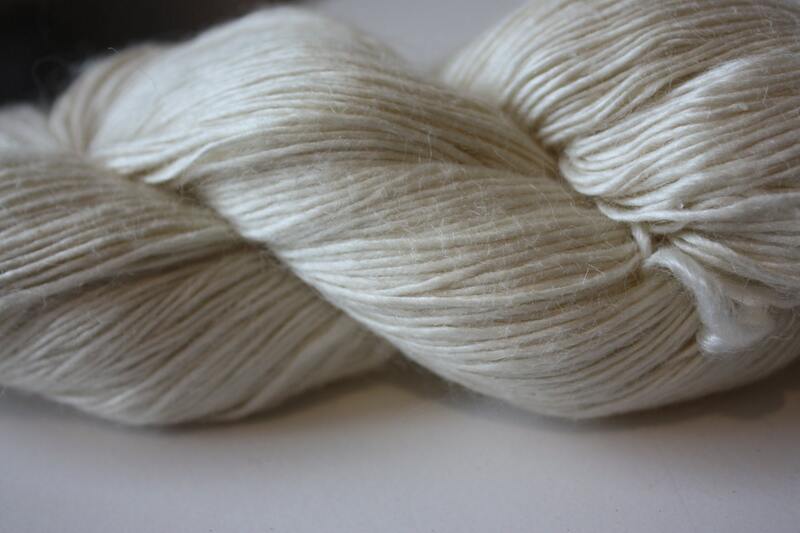 4/1 Mulberry silk & Wool Blend yarn suitable for Knitting, Weaving, dyeing and other textile projects…limited only by your imagination. 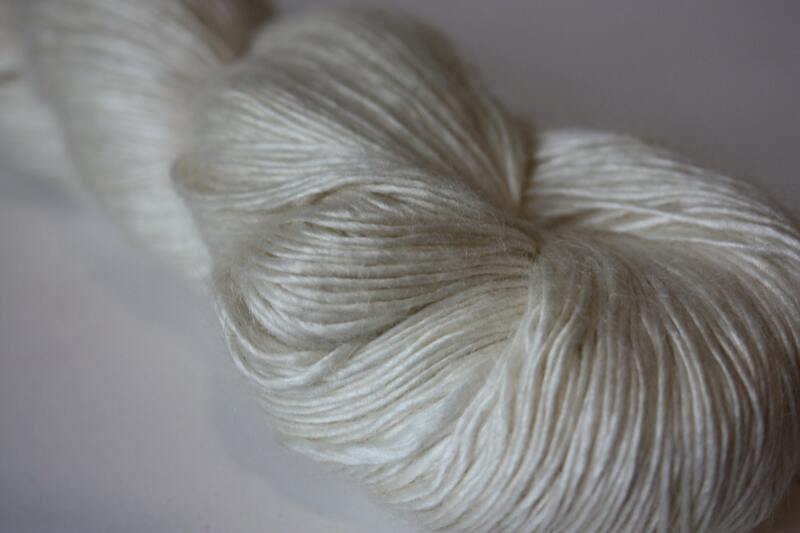 This beautiful soft silk yarn will add natural beauty to any project. A variety of skein weights available.